The McKinney Fund & Company has been more than 150 years in the making. Rooted in a legacy that traces back to Collin McKinney, one of the founders and first settlers of Texas, we are spurred onward by a deep-seated sense for the value of real estate and its future prosperity. In every activity we undertake we continue in the standards of integrity, pioneering, and vision that Collin McKinney staked his career on. Guided by the wisdom only years of experience can provide, we established The McKinney Fund & Company to take advantage of opportunistic asset purchases, invest in unique real estate, and employ keen management expertise to provide high, risk-adjusted returns. In the last 5 years we have underwritten more than $3 billion in real estate, provided a 26.4% return, and currently have over $400 million in assets under management. Established on a legacy of integrity and pioneering older than Texas itself. 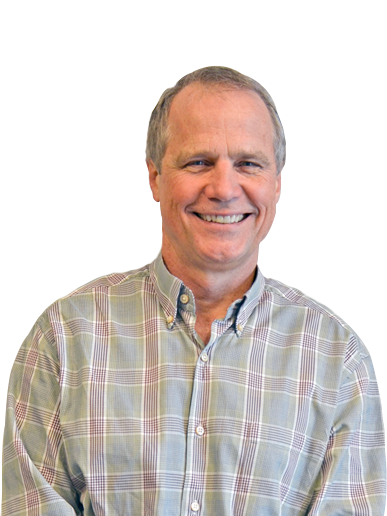 Tim Moore founded The McKinney Fund in 2008 and previously served 14 years as the Senior Vice President of IHP Capital Partners. Before joining IHP Capital, Tim served as a VP of Residential Construction Lending at GE Capital, helping guide the company through the S&L Crisis. 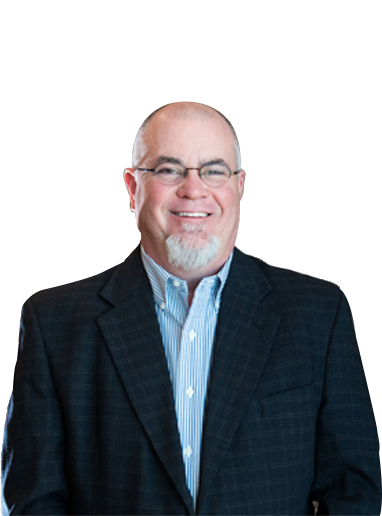 Tim is active in a number of charities with a primary focus on the Children's Care Center in Rapid City, South Dakota and the Scottish Rite Hospital in Dallas. 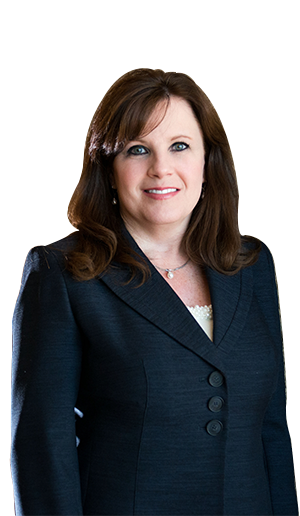 Kathy Russell has served as the CFO of The McKinney Fund since its inception and is a CPA. Prior to joining The McKinney Fund & Company, she served 8 years as a Vice President of IHP Capital Partners where she was responsible for asset management of a portfolio with equity commitments in excess of $500mm. Kathy has also served as the Controller of South Bay Partners and a Vice President of Prudential Home Building Investors. Dan is the Founder and Chairman of Transition Capital Partners, which has been active in over 30 transactions since its founding in 1993. During his career, he has completed over $700 million in transactions, investing in both LBO and growth equity financings. 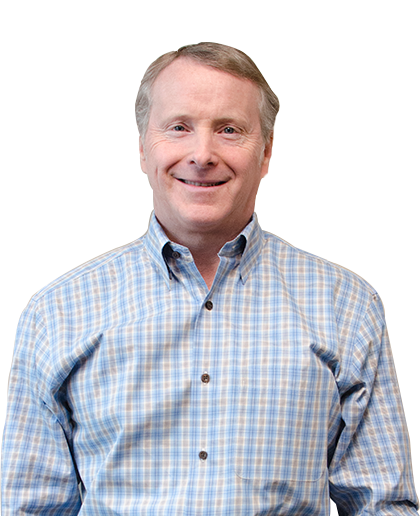 He currently serves on the Board of Directors for many TCP portfolio and unaffiliated independent companies. 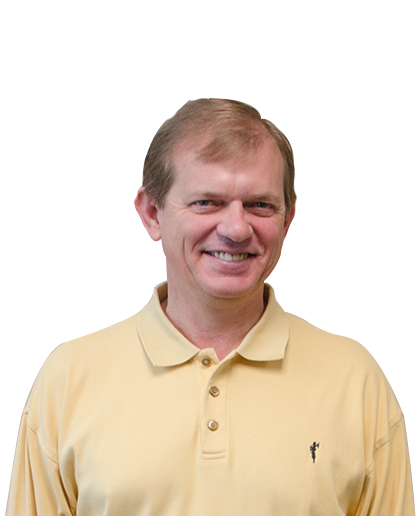 Leon is the Founder and President of Provident Realty Advisors. Formed in 1991, Provident has developed more than $500 million in retail space, office space, apartments, and self-storage. Provident currently manages a land portfolio in excess of 8,000 acres. During his career, he has formed or led partnerships to develop or invest in real estate with a market value over $3 billion. Alongside serving as the Vice President of The McKinney Fund & Company, Jay is the Vice President of Operations for Provident Realty Advisors. Before joining Provident in 2001, he developed multiple single family subdivisions, managed the creation and operation of the Fresh Water Supply, Municipal Utility, and Public Improvement Districts which were authorized to sell over $150 million in bonds. He has also served as the President of Balfour Real Estate Group and a Development Consultant.